Why people homeschool — have you wondered? What are the benefits of homeschooling? 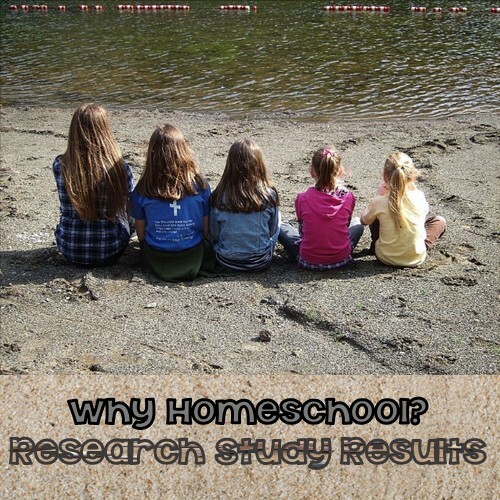 Why people homeschool has been researched in a receent paper by Alex Cimpoca which is now live at this link. The research proved to be a success and is a full-fledged 120-page report. It contains feedback from more than 1500 respondents. The reading is interesting whether you homeschool — or teach in a private or public school. What motivates people to turn their homes and use most of their disposable time to teach their own children? Homeschooling is a huge space and time commitment, not to mention expense. I was surprised only 4% of homeschools are based on Montessori methods, but that means exclusively and all day. There are many ways to homeschool. Just start your school, Jewel . . . teach math, Mac . . . teach science, Brian . . . facilitate studies, Buddy . . . teach them to read, agreed? This report sheds light on the entire process and provides insights about the philosophy behind homeschooling. Answers to questions such as why people choose to homeschool, the pros and cons of homeschooling, description of teaching styles, what online resources are used, as well as discussion of the misunderstood issue of socialization are included. The author of this report would like it shared widely, although an email address is required to read the report. That is fair to help keep it from being shared indiscriminately online. Many parents and children are quoted in the study which also provides interesting charts and graphs. 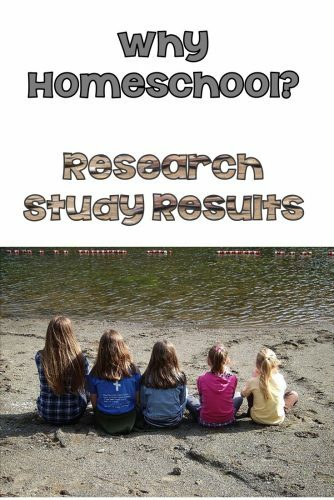 This study would benefit people considering homeschooling as well as people wondering where to find online resources. I have to say I never met a school I didn’t like! I like all schools and teaching styles. I am for children receiving the best education possible. This post only means I find this interesting and informative. Maybe you will also find it worthwhile reading. I am not an affiliate of this study.